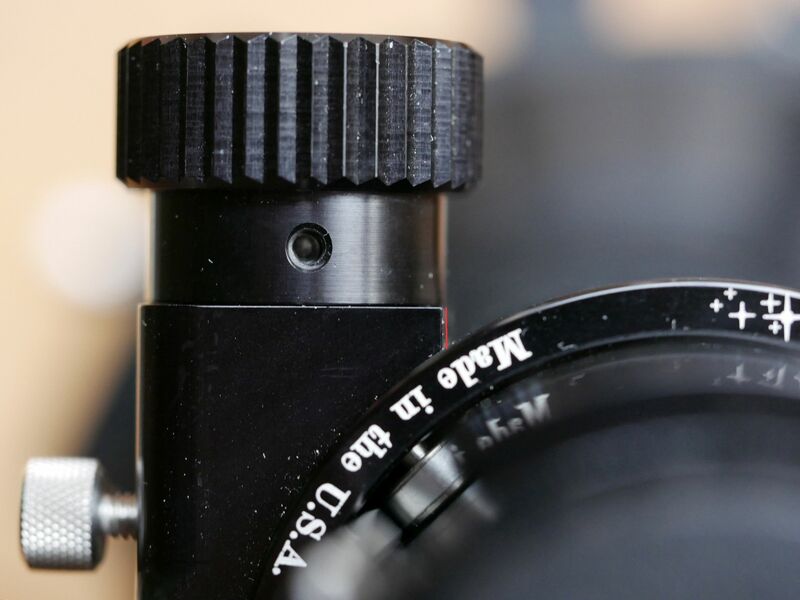 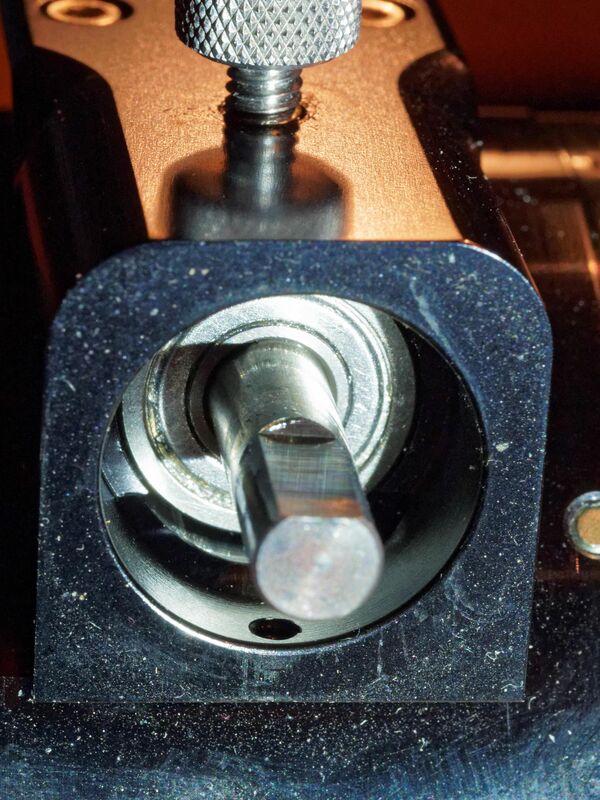 directly to the main focuser worm, no slipping! 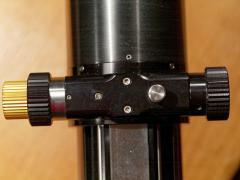 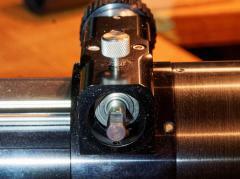 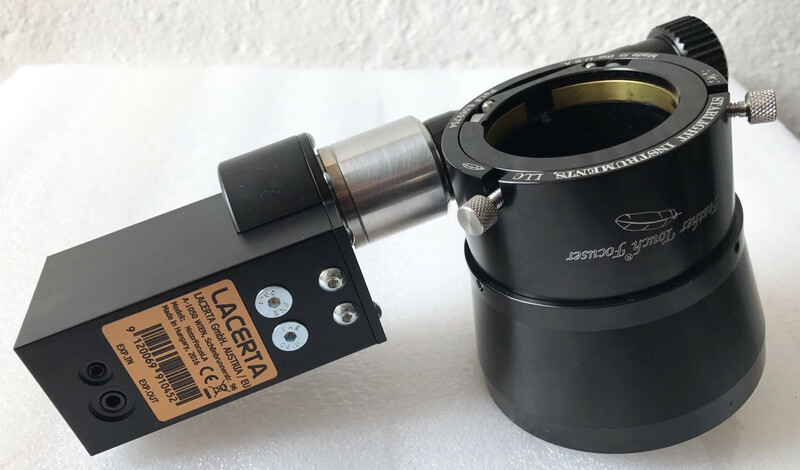 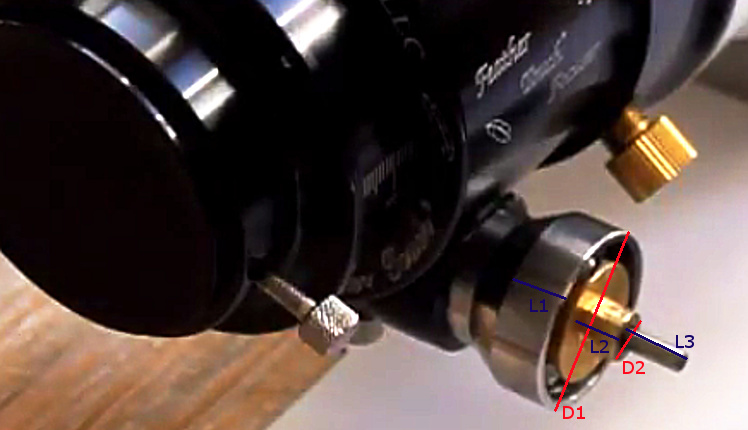 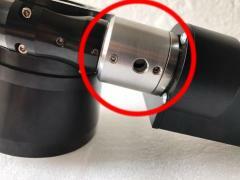 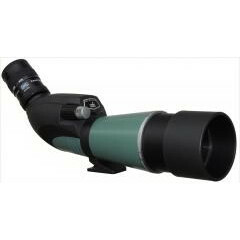 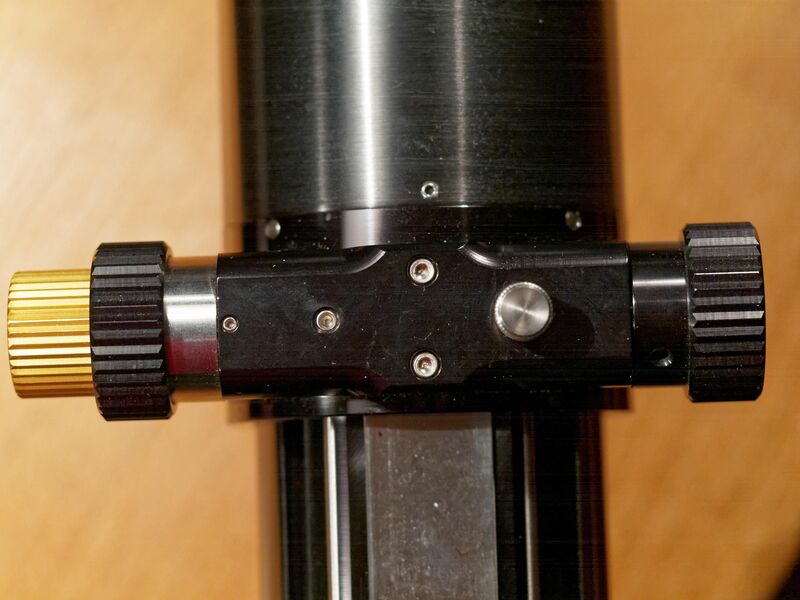 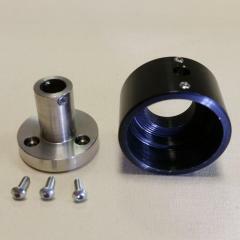 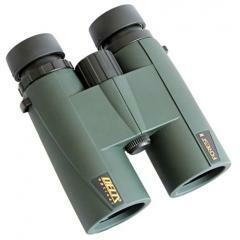 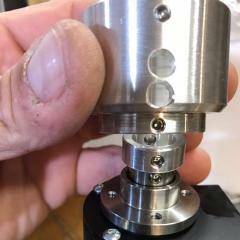 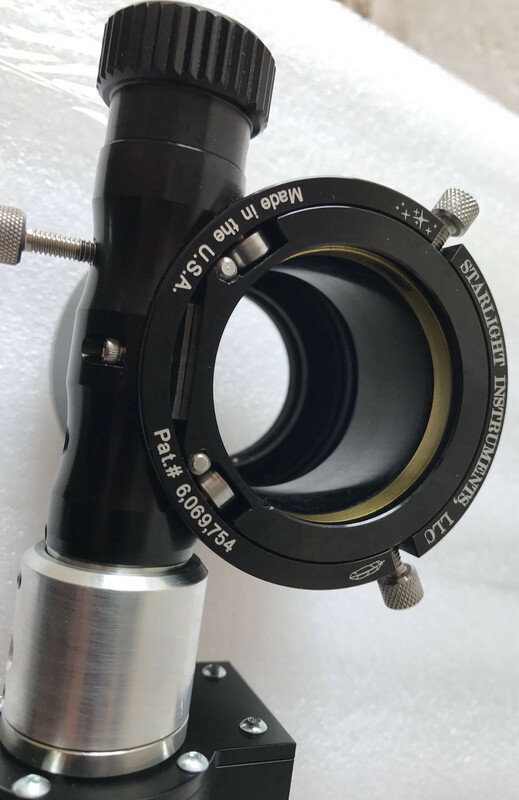 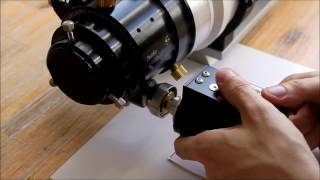 This adapter set serves to couple a MotorFocusLA to a Starlight Instruments 2" focuser. 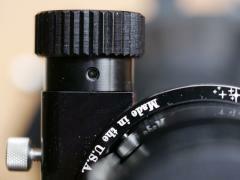 Please check the Fotos&Support tab to see more photos. Attention: We are coupling our MFOC motor directly to the main worm, not to the microfocus shaft. so when ordering we need to ask you to measure the dimensions depicted in the photo below L1, L2, L3, D1, D2.